Hey Guys! 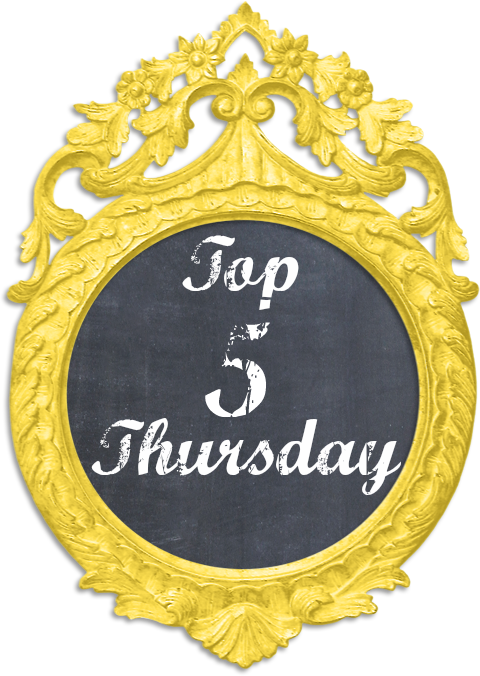 Today I wanted to talk to you a little bit about my scrapbooking history and how I am starting over with scrapping! First the history! I started scrapbooking FOREVER ago! Seriously, it was before I even entered the fifth grade. I remember one of my neighbors scrapbooked and I loved going over there and making pages with her. When I visited her in Texas after sixth grade I was still into scrapping! I really remember watching QVC on their scrapbooking days all the time. I would take over my dad's tv and just dream of putting together an amazing scrapbook. When my ex husband and I bought our house back in 2006, I got really into scrapbooking and card making. I was obsessed. I mad several mini-albums, lots of pages, and tons of cards. I continued scrapping for several years. When I had Matthew, I kind of ran out of time to be able to scrap as much as I wanted to. Then we moved in with my mom, I didn't have room for any of my scrapping supplies anymore so we packed them up. They all sadly sat in storage for over a year. A few weeks ago, we got to get all of my stuff out of the storage unit and move it into our house. I even got my own desk to be able to scrap on again. It felt so good to have all my scrap stuff back. 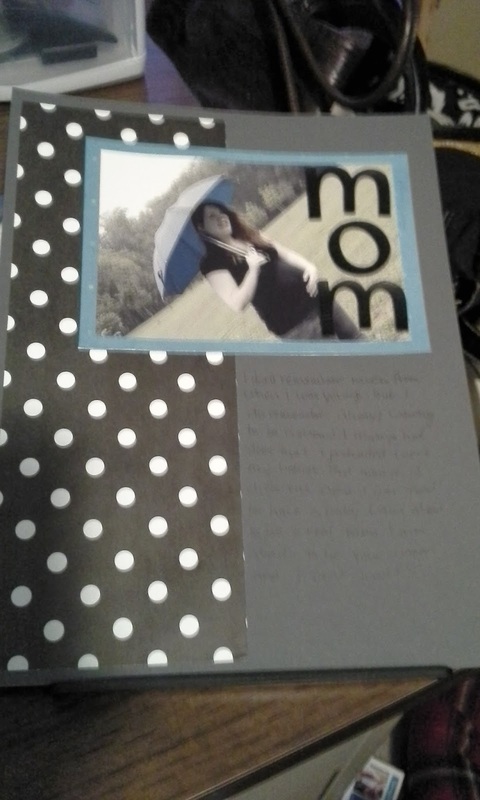 Yesterday I decided to start working on Matthew's scrapbook. I only had a few pages that I made before he was born and I did those over four years ago! So, I sat down at my desk and did something I hadn't done in what felt like forever. And it felt amazing! I got three pages done yesterday and one page done today! I wanted to share those pages with you. Now please excuse the photography, the lighting in my office isn't that great, I need a lamp. Also, I don't really remember the names or makers of any of the products I used. They have all sat in storage for so long I totally forgot! This is the last one I did last night. It is really simple without any journaling. I love how the picture of the two of us is the main focus. 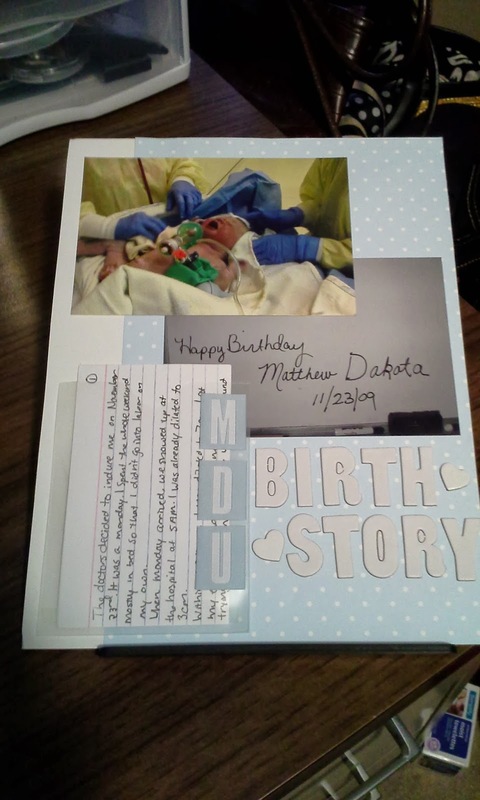 The wording on the tab just says "November 23, 2009 @ 9:47 PM" which is when Matthew was born. The journaling on this one were just some of his likes, dislikes, height, weight, etc. 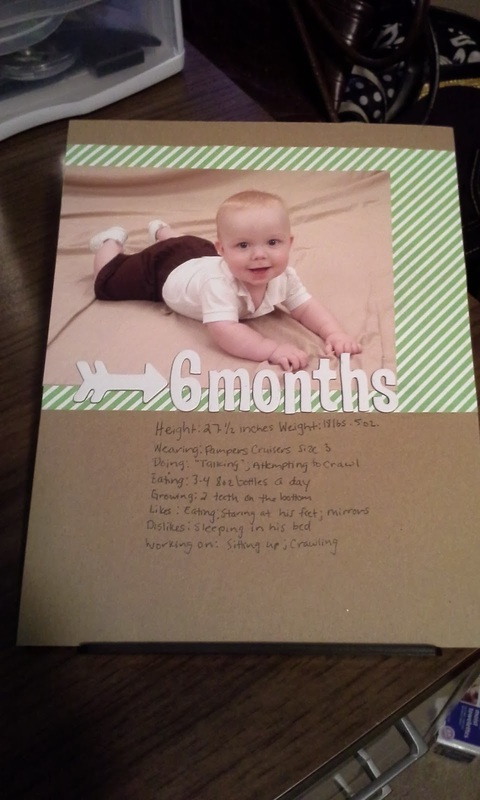 I got the journaling from his 6 month update that I wrote on an old blog of mine. I absolutely love this one. The journaling is all on index cards in a plastic pocket. I got the journaling from this one off a blog post from an old blog as well. I wrote the journaling for this one a while ago as well. I am not going to type out what it says because it is really personal to me. This is one of my favorite pictures of me during my pregnancy. Ok, so there you have it! I really hope to get a lot more pages done soon. I really want to get his first year accomplished by May. Hope you guys enjoyed!